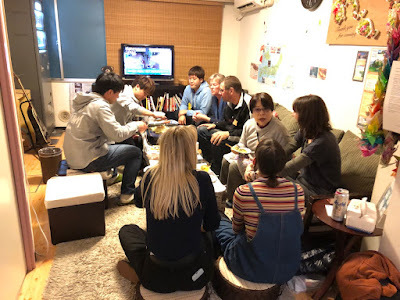 Having a trouble with finding a backpackers hostel in Osaka? 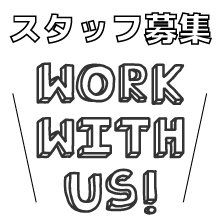 We are planning to open a new backpackers hostel in Osaka within this year. Cities in Kansai region you know is only Kyoto? Osaka is the heart of Japan's second largest city and traditionally considered the "nation's kitchen" (tenka no daidokoro) or the gourmet food capital of Japan. It is located just only 10 minutes walk to Osaka terminal station, which has all kinds of accesses such as JR line, Hankyu line, Hanshin line and subway. 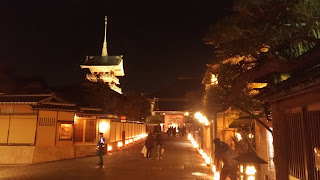 This location should be a base point for travelling to lots of sightseeing places such as Kyoto, Nara, Kobe, Himeji and Wakayama. You can easily visit Shinsaibashi, Namba and Nipponbashi by subway, also it would be good access to Kobe or Himeji castle. 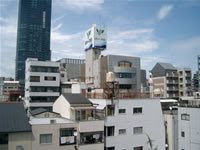 The property is five story building with rooftop terrace that you can view cluster of high-rise buildings. You could feel urban air here. Not only updating the opening process, but also we introduce lots of attractive places to view and sightseeing information in Osaka on Tag cloud "Osaka Count down".